*Please note: OK, of all of Famitsu's strange date and issue number anomalies, this is the strangest. 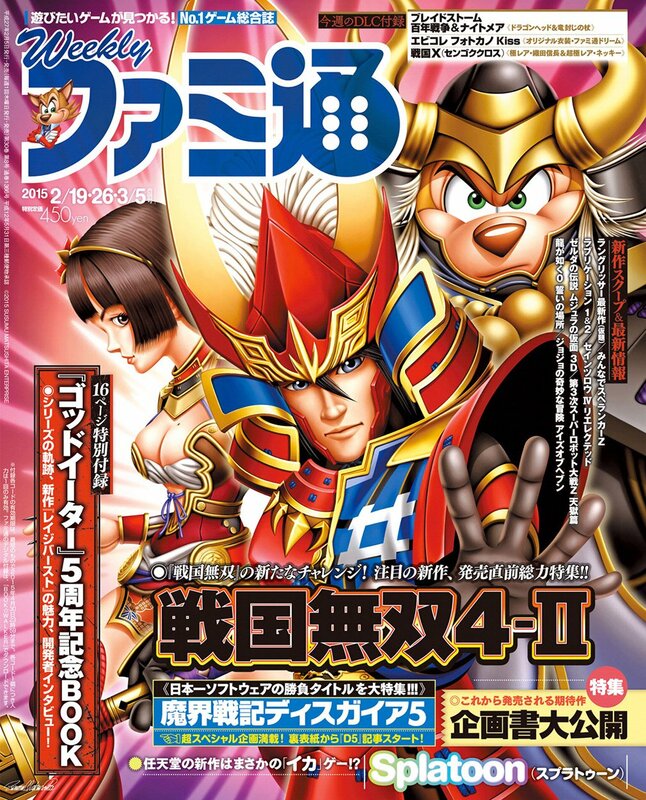 This issue has three cover dates, but only one issue number in Famitsu's official numbering system. The second and third dates listed on the cover (Feb.26 ands Mar.5) are actually also the dates for the following two issues, respectively (#1367 and #1368). Who knows what the reasoning was...perhaps this issue was meant to stay on newsstands for a three-week period and sold concurrently with the subsequent two issues?